Agenda shown was for May 12, 2017 Conference. Will update the specific agenda for conference closer to the date. New and existing applications continue to be exposed to countless vulnerabilities. 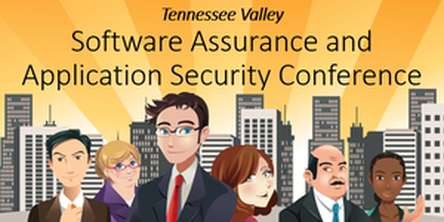 Join us as we bring the Application Security industry's best and brightest practitioners together for this one day event. Our goal is for you to leave with a better understand of how to build secure software solutions for your customers.